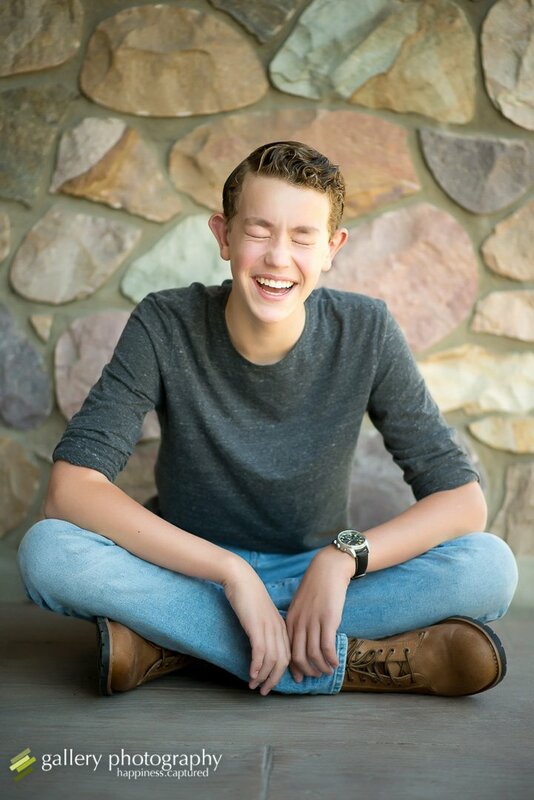 I shot these after Daniel got his braces off! Hooray! We shot these on Main Street in Downtown Bountiful, Utah.